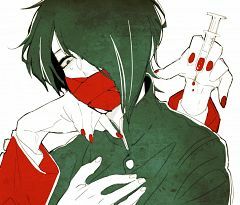 27 anime images in gallery. 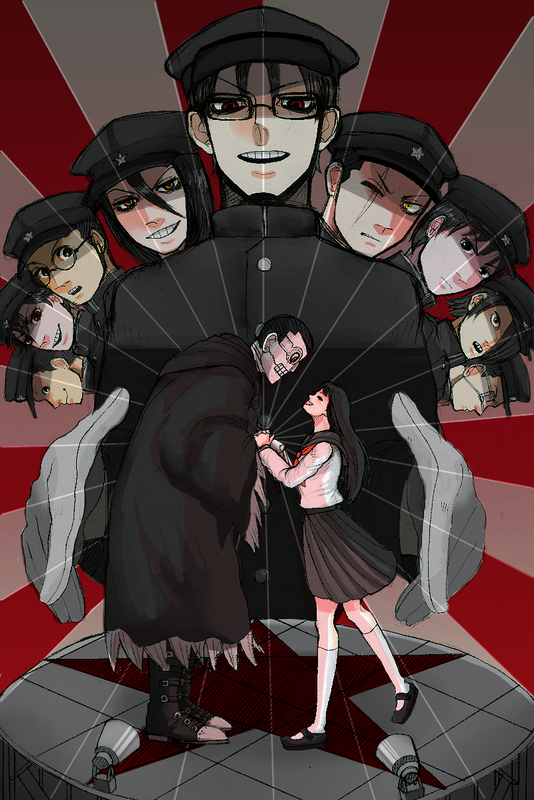 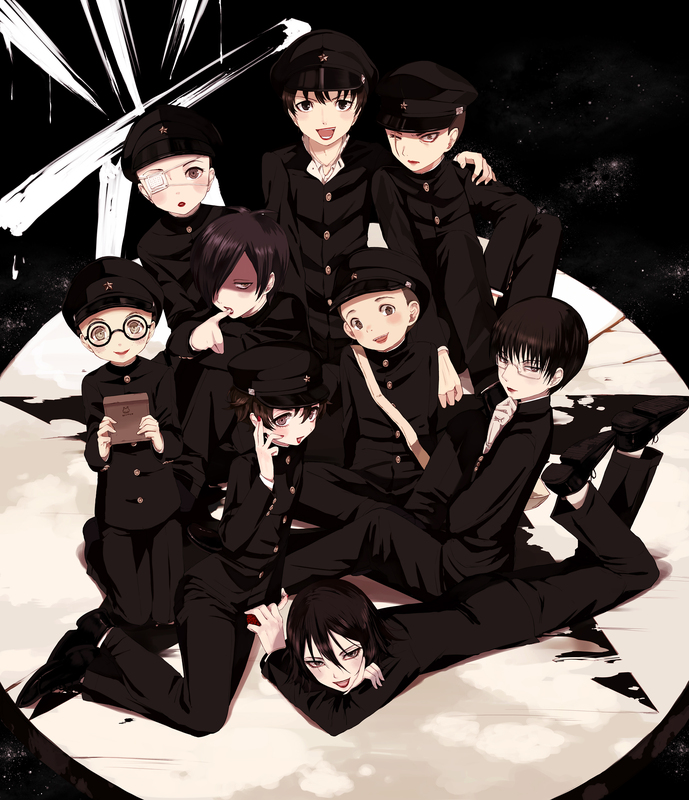 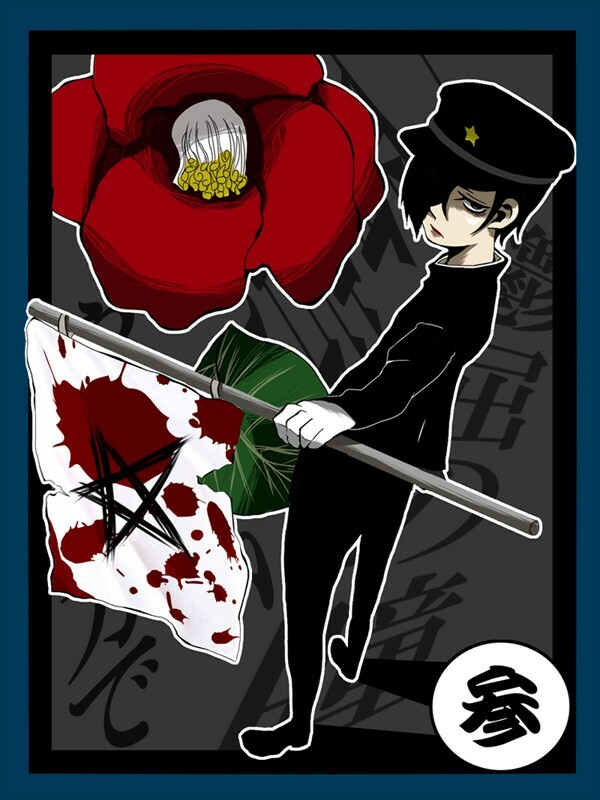 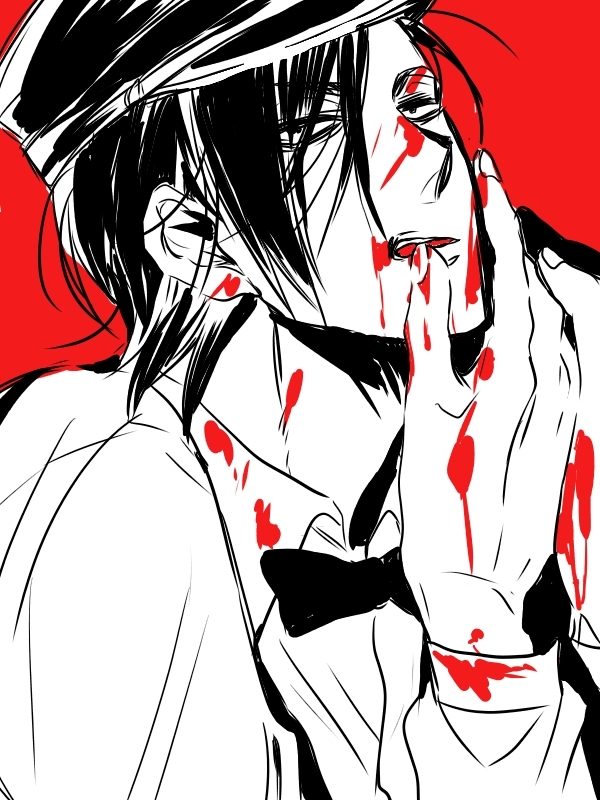 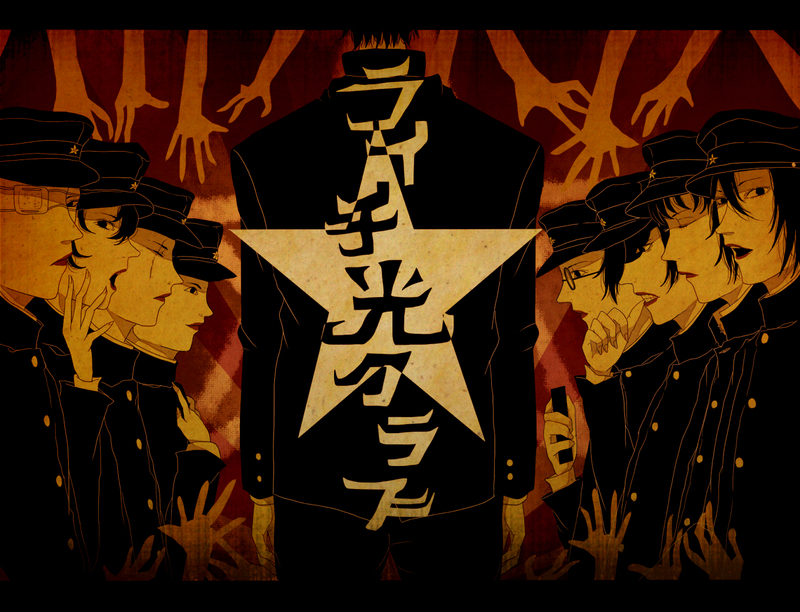 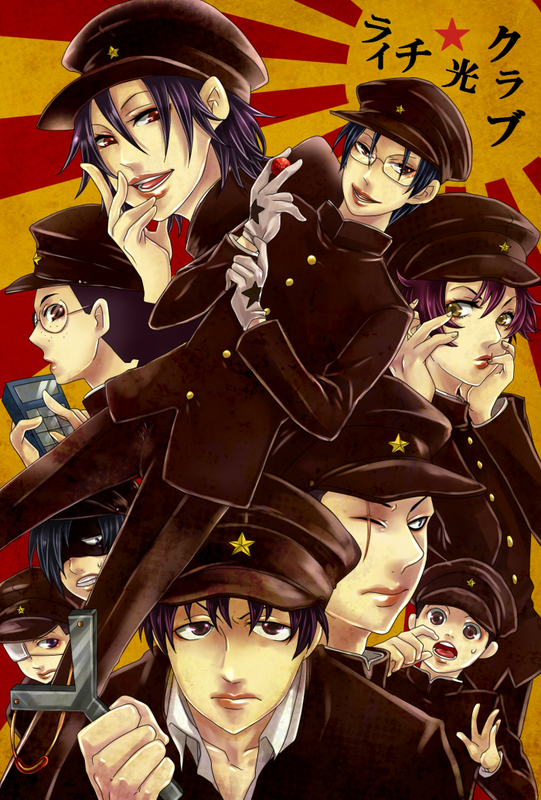 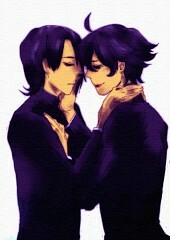 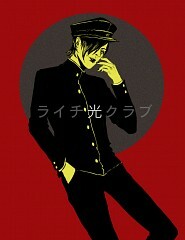 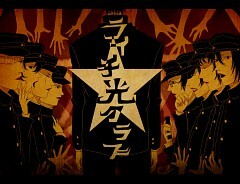 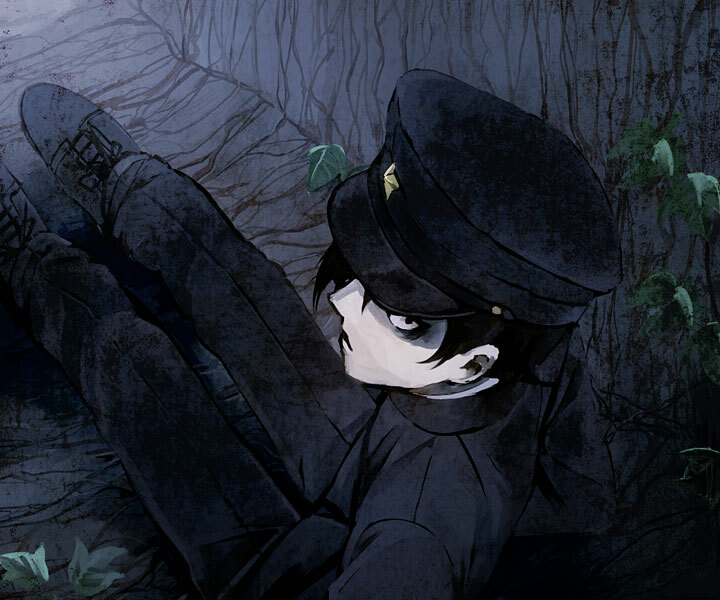 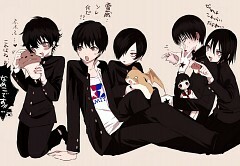 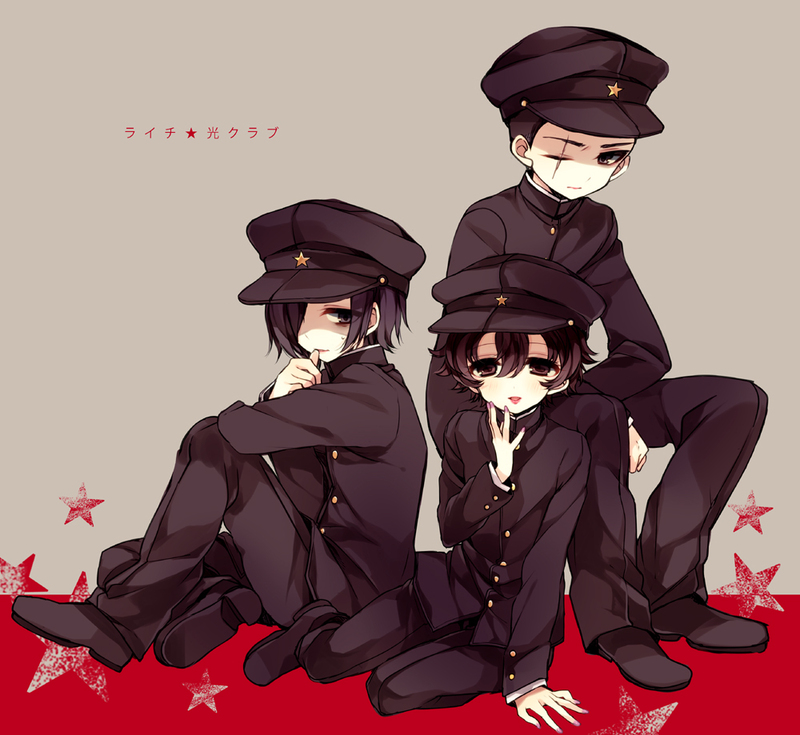 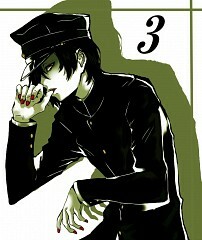 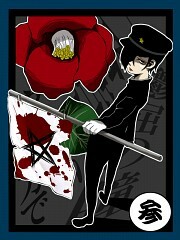 Tagged under Litchi Hikari Club and Riku (Meta). 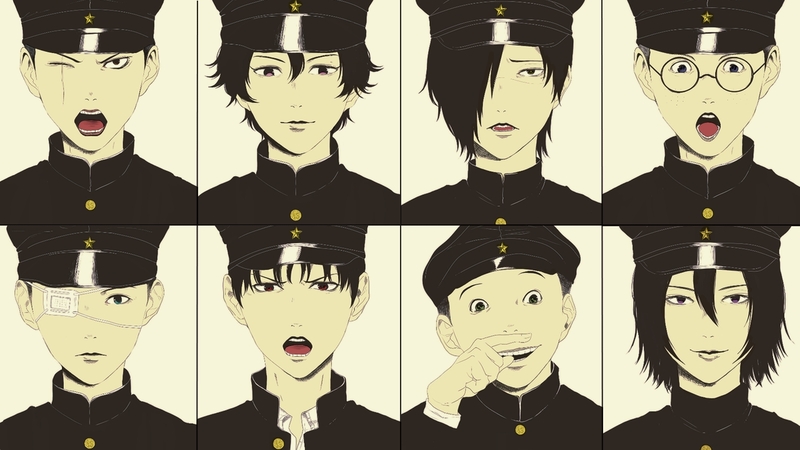 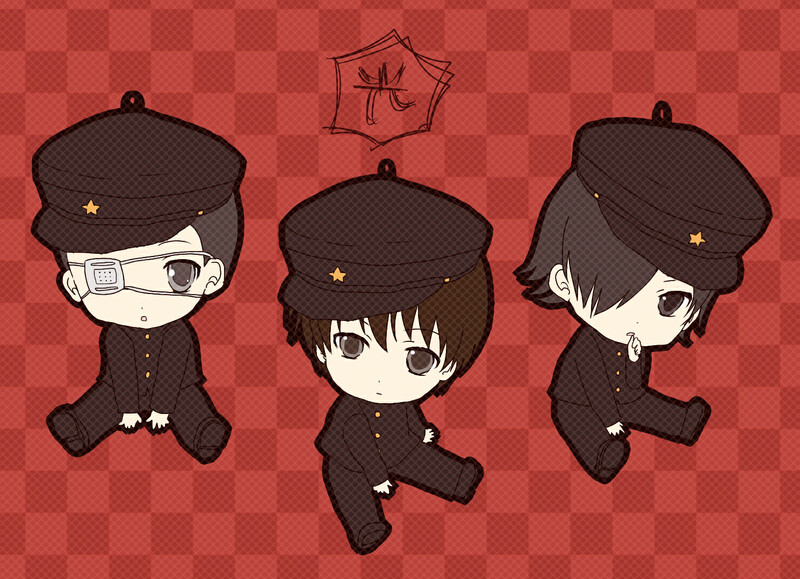 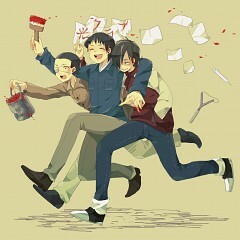 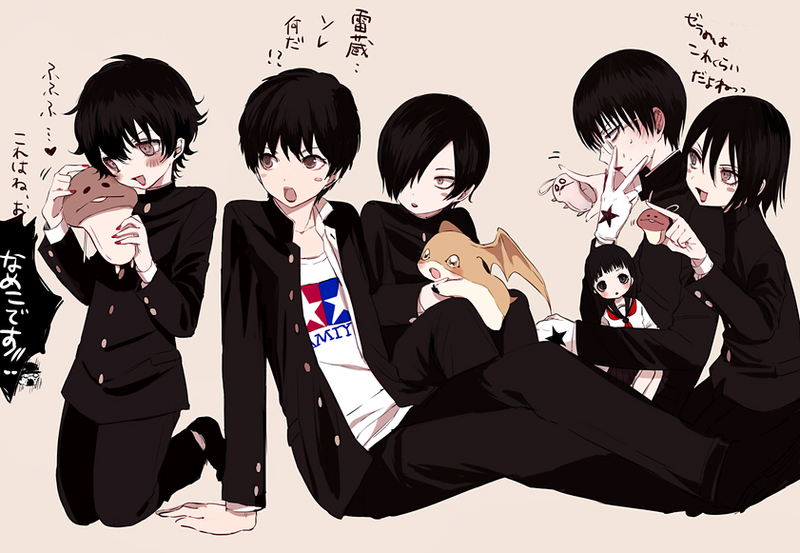 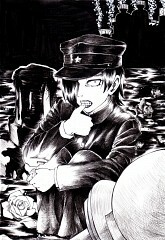 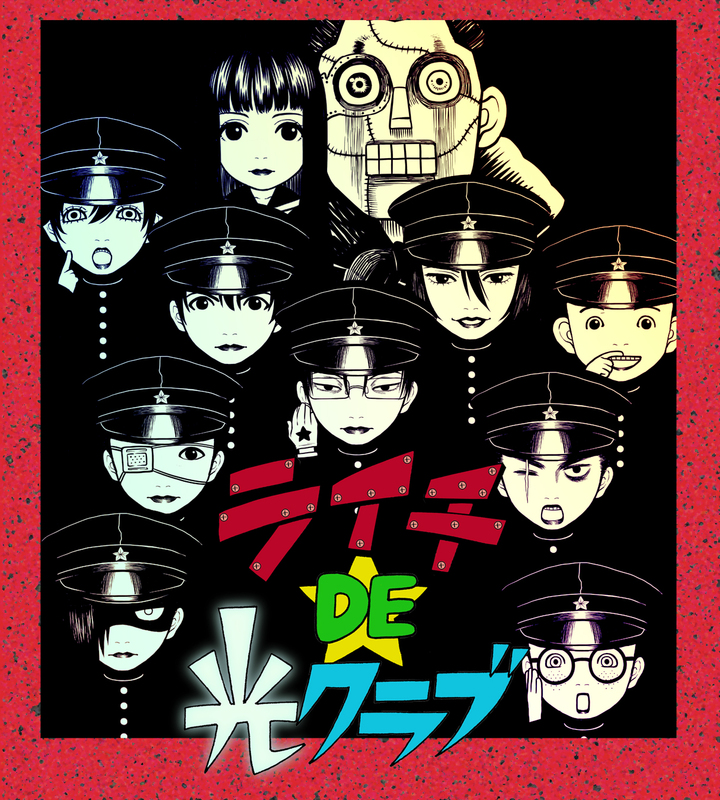 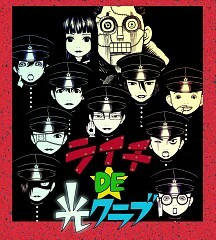 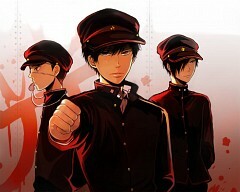 Kaneda is one of the original members of the Litchi Hikari Club, alongside Tamiya and Dafu. 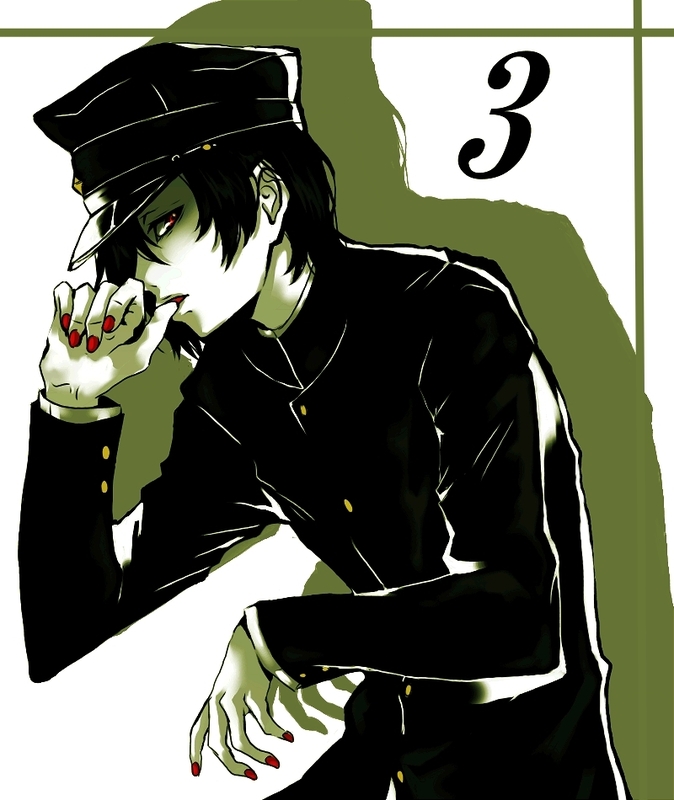 He has an anxious personality and has a habit of constantly chewing on his thumb.